Welcome to Nationwide Gaming Supply, the World’s largest manufacturer of Casino Equipment, Table Games, Accessories and Table Layouts. Our high quality products are widely spread throughout the World in Residential and Commercial developments. 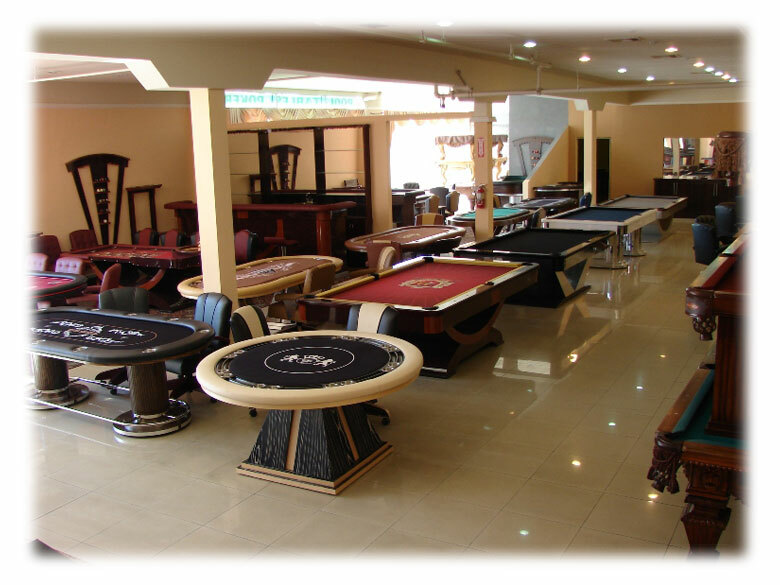 Currently, Nationwide Gaming Supply is one of the leading manufacturers of gaming tables and casino equipment. Our fine quality products have appeared in movies, poker tours and reality shows such as Next, Poseidon, Full Tilt Poker and World Poker Tour. 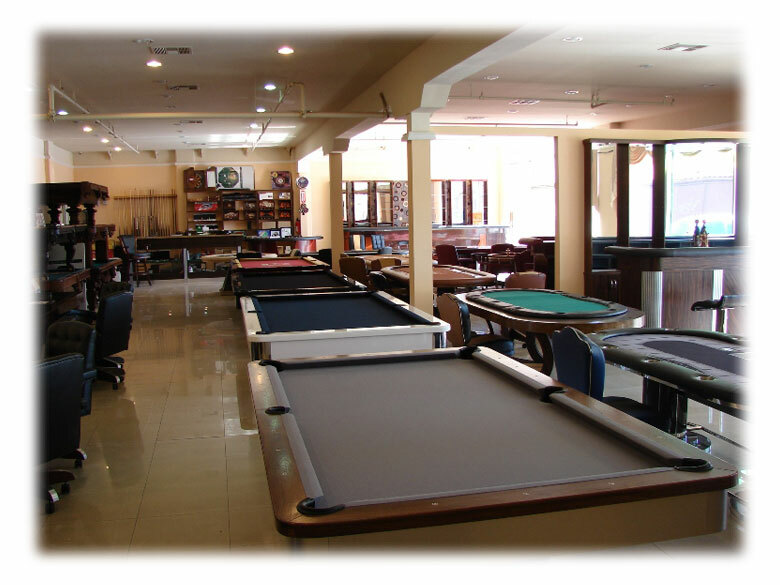 With over 20 years of experience in the Gaming Industry, Nationwide Gaming Supply caters to Casino’s Worldwide, Casino Party Suppliers, Designers, Architects, Developers and Contractors. We are continuously working hard to increase our offerings for cost effective gaming solutions. Nationwide Gaming Supply has two manufacturing locations in the United States, totaling over 40,000 square feet combined. You can rest assured that all of our gaming tables are manufactured here in the United States with the utmost integrity, craftsmanship and resilience. Warm customer service, quality products and cutting edge technology are the qualities that keep our company at the top of the “game” and at the top of major casinos’ lists. Nationwide Gaming Supply invites and encourages you to develop a working relationship with us… We promise, you’ll be glad that you did!